Hello World! Unfortunately mastodon.rocks went down so we moved to Framapiaf. 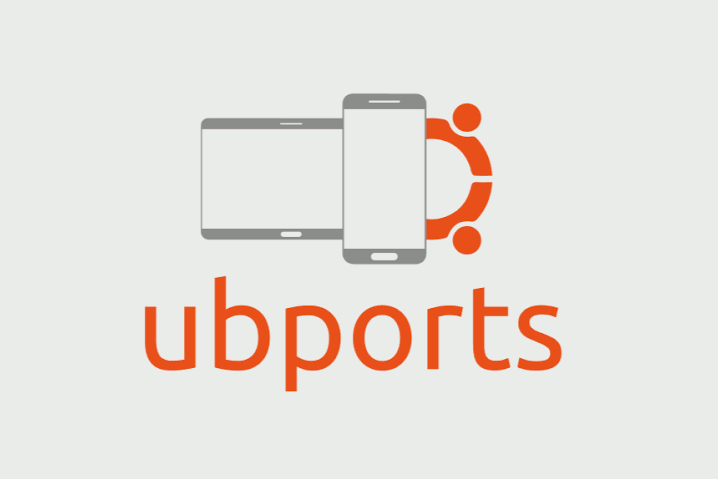 Take note of this new official #UBports account and follow us now to get the latest news about #UbuntuTouch and #Unity8!